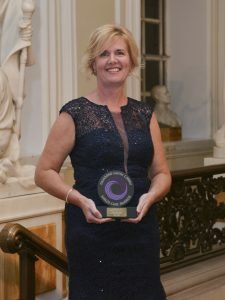 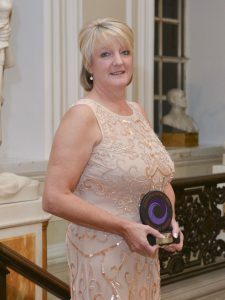 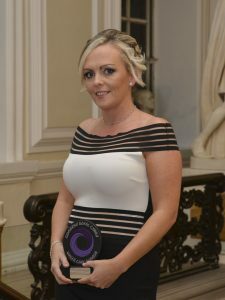 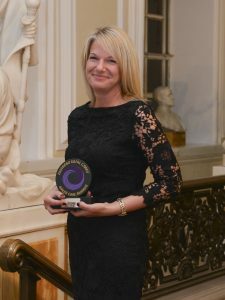 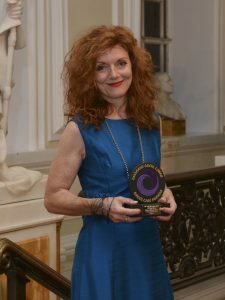 Winning a gold award at the 2016 Wales Care Awards was an all time career high for social care trainer Louise Davies Rae. 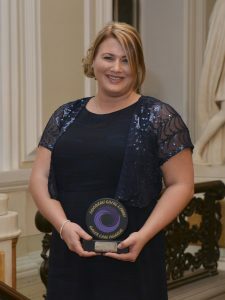 The glittering evening was made all the more memorable when she got to have her photograph taken with internationally known Welsh tenor, Wynne Evans, aka the opera singer Gio Compario from the television commercials for the fun-filled Gocompare.com insurance group advertising campaign. 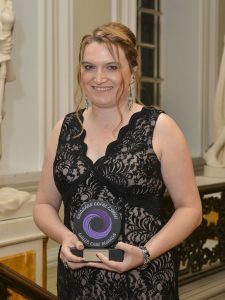 A former triathlon competitor who became a care worker just 12 months ago has proven himself a national inspiration after scooping gold in the care industry ‘Oscars’. 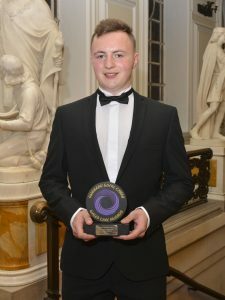 James Colburn, who gave up his job as a chef to become a full-time care worker, is one of the youngest members of staff at Three Cliffs Care Home in Penmaen, Swansea. 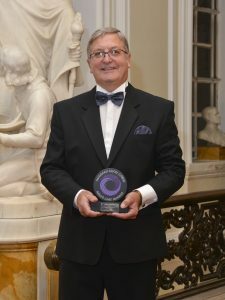 A health and safety advisor whose coal mining family history inspired him to fight for workplace health has won a coveted care industry award. 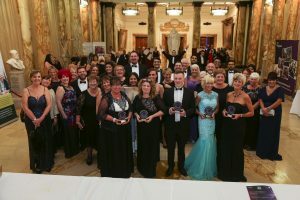 Published author Ian Fisher scooped silver in the Innovation in Health and Safety category of the Wales Care Awards 2016, organised by Care Forum Wales. 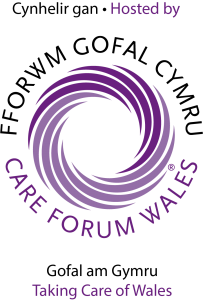 The prestigious national awards, run by Care Forum Wales, acknowledge the hard work and exceptional performances of those in the care sector.